Ski resort "Czyrna-Solisko" has 13 ski lifts and ski trails with a total length of 22 km. The center has slopes with different levels of difficulty. Route "Bieńkula" (No. 5) and "Golgota" (No. 11) have approvals FIS. In order to ensure the best snow conditions in large parts of the slopes are snowed by a system of artificial snow. Gateways support contactless ski pass system. 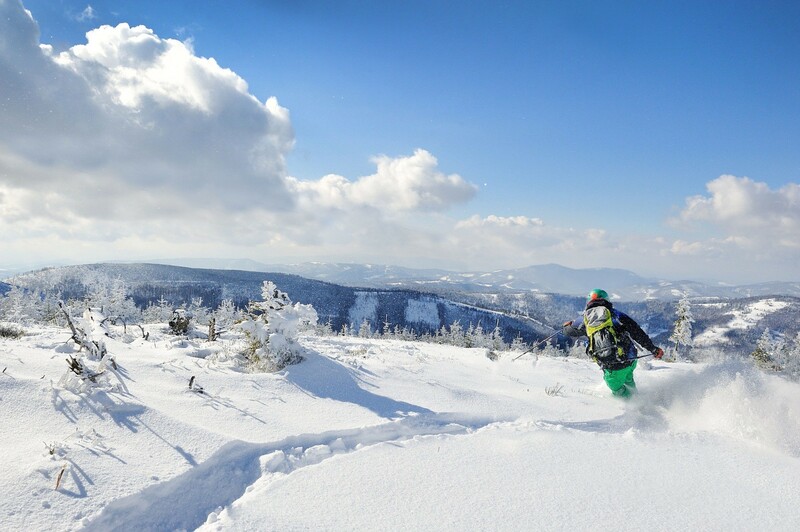 Get Snow Reports, Powder Alerts & Powder Forecasts from Szczyrk Mountain Resort straight to your inbox!